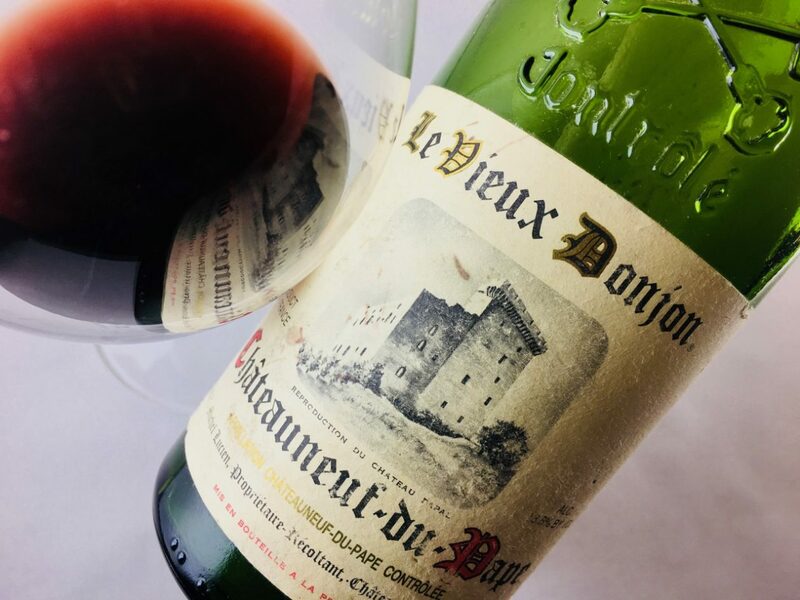 Le Vieux Donjon is a 16-hectare estate, worked manually by Lucien Michel and his children. The average vine age is 60 years, although some plantings date to 1900. 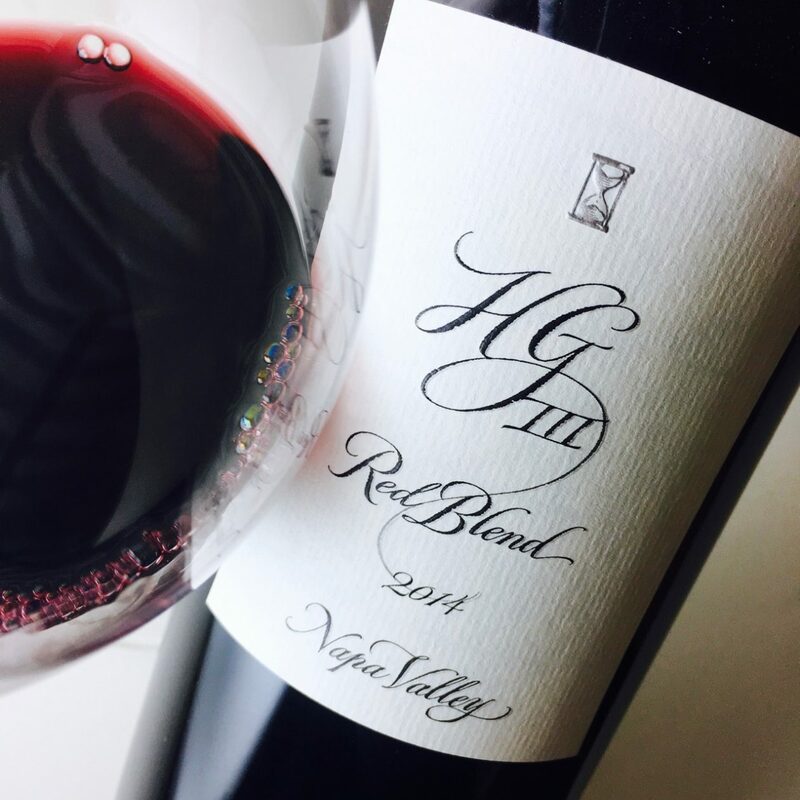 Seventy-five percent of the red production is Grenache, with ten percent each Syrah and Mourvèdre plus five percent Cinsault. For this wine, grapes were partially de-stemmed, and the wine was raised in foudre. The wine naturally shows some color bricking, but the robe remains saturated and opaque, the fruit firm and pliant. Its fragrance is like a blackberry patch in the late afternoon sun after the fruit has warmed and the leaves are volatilizing, its brambly berries accented with mint and pink peppercorn. The palate feels alive and vibrant but has also acquired a savory, leathery core, stained with age. The wine’s drying finish blows out in a breeze of breathy green herbs, and in the deep distance are saddle, tea, and hide. Not too old and not too young: completely drinkable after nearly two decades. Try it with delicate cuts of beef, pork, or lamb dressed with fresh rosemary, fennel, and mint. Sounds like a lovely bottle. My last two were one good and one compromised by a faulty cork. At least the last one was the good one. Tragic, that TCA. This one was lovely, cellared by a friend for many years.